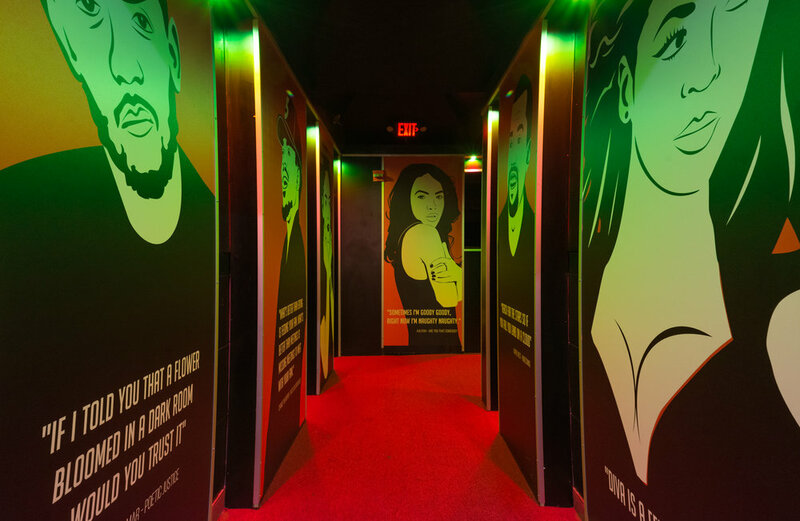 Arena Ktown (formerly known as Arena Nightclub), located in the heart of Koreatown, specializes in hip hop, r&b and your favorite throwbacks. 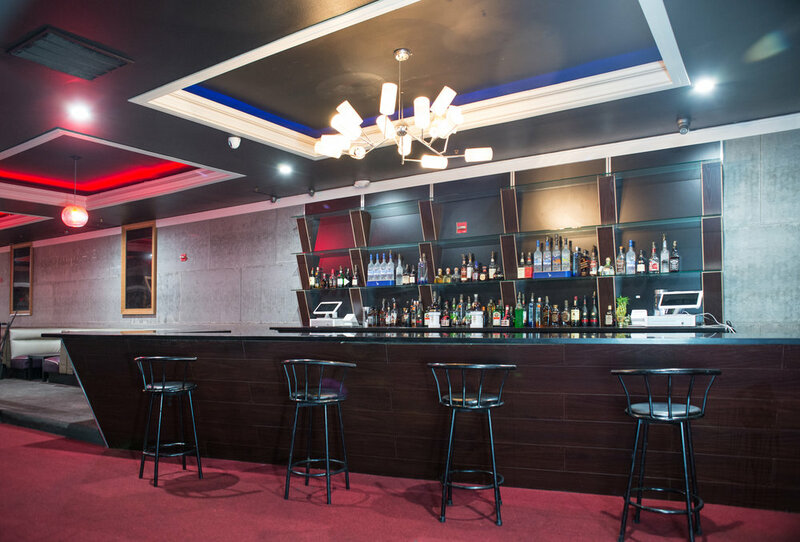 Our venue is unique in feel because it is a perfect blend of both a lounge and a nightclub. 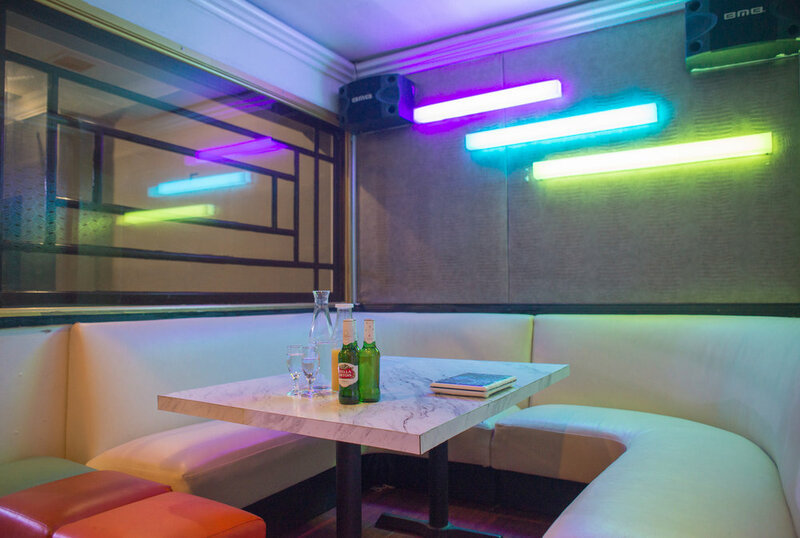 We have a fully equipped DJ stage, 7 karaoke rooms, booth seating and a complete bar. 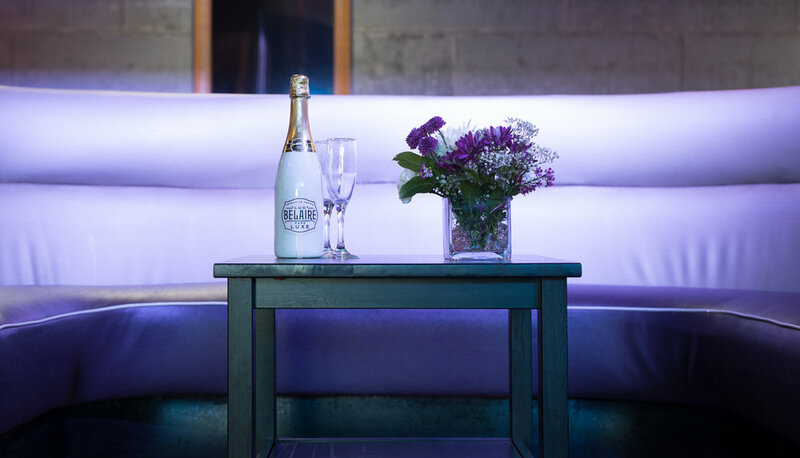 Arena Ktown is a a well-rounded space that functions not only as a nightclub, but also a place to hold your next special event!